Staying 2 nights departing 31st May 2019! As an award-winning Key Partner of Disneyland Paris, we are delighted to be part of the Magical Pride Party Event at Disneyland Paris in 2019. The Magical Pride at Disneyland® Paris is back for 2019 and is anticipated to be even more magical than ever before! Come and join us for this celebration of Pride in one of the most Magical places on Earth, where dreams really do come true. 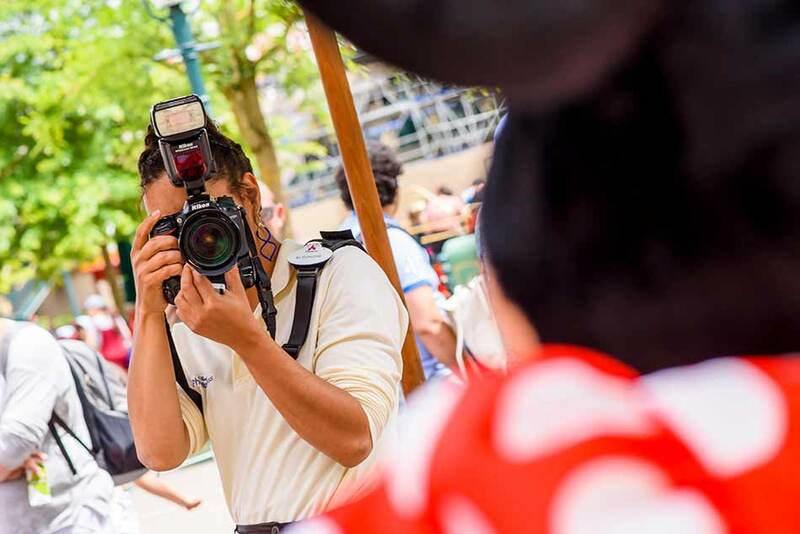 Primarily attracting people from the LGBT community along with both their friends and their families, this Disneyland Paris Magical Pride Event warmly welcomes anyone and everyone to have the most amazing holiday and experience at Disneyland® Paris during this unique event. Two Magical Disney Parks and a Disney Village... Welcome to Disneyland Park where Fairytales take flight across five incredible lands filled with classic attractions, shows and street parades. Rub shoulders with swashbuckling pirates, zoom through time and space and look on in awe at the unforgettable firework and light displays over Sleeping Beauty Castle! Walt Disney Studios Park… The lights are dimmed, the stars are ready to shine. You're on the set of your first big movie production, a starry-eyed tribute to Hollywood across the ages. 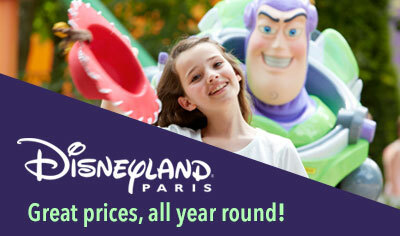 A great way to enjoy Disneyland Paris and join the Magical Pride event is on this fabulous coach trip. 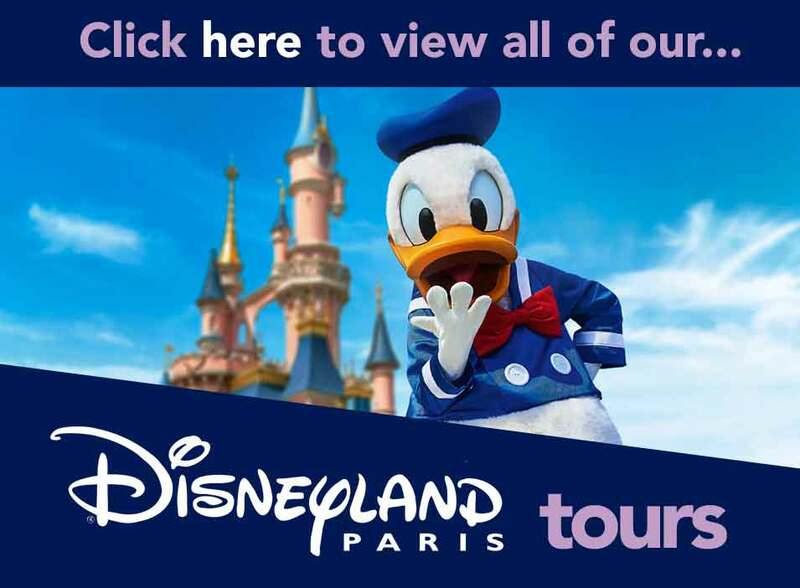 This Disneyland Paris getaway includes a two night stay at one of our Disney themed Hotels, a two-day Disney Parks Hopper ticket and an EXCLUSIVE entry ticket the the Magical Pride Party Event at Walt Disney Studios Park. Staying at a Disney Hotel allows you to make the most of the magic by placing you close to the action. 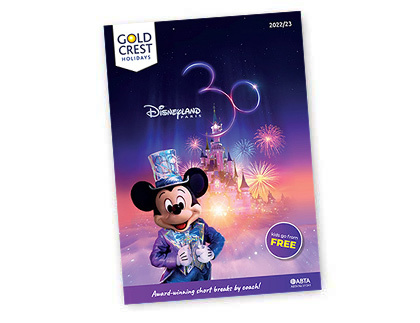 With your included two-day Disney Parks Hopper Ticket you can explore both Disney Parks - Walt Disney Studios® Park and Disneyland® Park. In Disneyland® Park you can experience the thrills of the themed rides, get lost in Alice’s Curious Labyrinth and visit the famous Sleeping Beauty Castle! Then hop to Walt Disney Studios® Park, experiencing how Disney comes to life with the Art of Disney Animation® and the Twilight Zone Tower of Terror before seeing if you can brave the Toy Soldiers parachute drop! With limited capacity this is likely to be a sell out event, so we strongly urge you to reserve your places as soon as possible to avoid any disappointment. 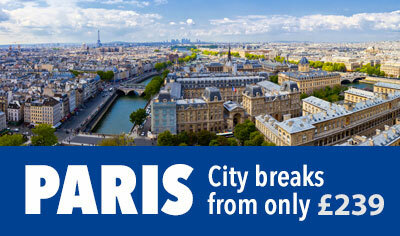 All events are limited capacity and subject to availability. To access the Magical Pride Party, a special wristband will be given to valid ticket holders upon arrival. Please note the evening festivities, shows, and parades are subject to change, postponement or cancellation without prior notice, particularly in the event of inclement weather. Day One (Journey to Disneyland Paris) - Hop on board your comfortable coach and join your fellow travellers heading to Disneyland Paris to celebrate and enjoy the Magical Pride Event. Travelling as a group is a sure-fire way to build the excitement for the days you will be spending at Disneyland Paris and you’ll probably make many new friends along the way. We arrive at Disney during the evening and check in to your room. The rest of the evening is at leisure. Maybe walk down to Disney Village and enjoy a late drink, relax in the hotel bar (time permitting) or get to bed ready for a busy day tomorrow! Day Two (Disney / Magical Pride Event) - Head off for a full day of fun in the Disney® Parks with your included Hopper Ticket. Staying at a Disney Hotel allows earlier access with the Disney Magic Hours, so make the most of this! Enjoy the thrills and hold onto your hats riding Big Thunder Mountain and Pirates of the Caribbean. Meet Mickey Mouse and friends, join in the fun at the various parades that pass through the park streets. You will be sure to have a full day in both parks! 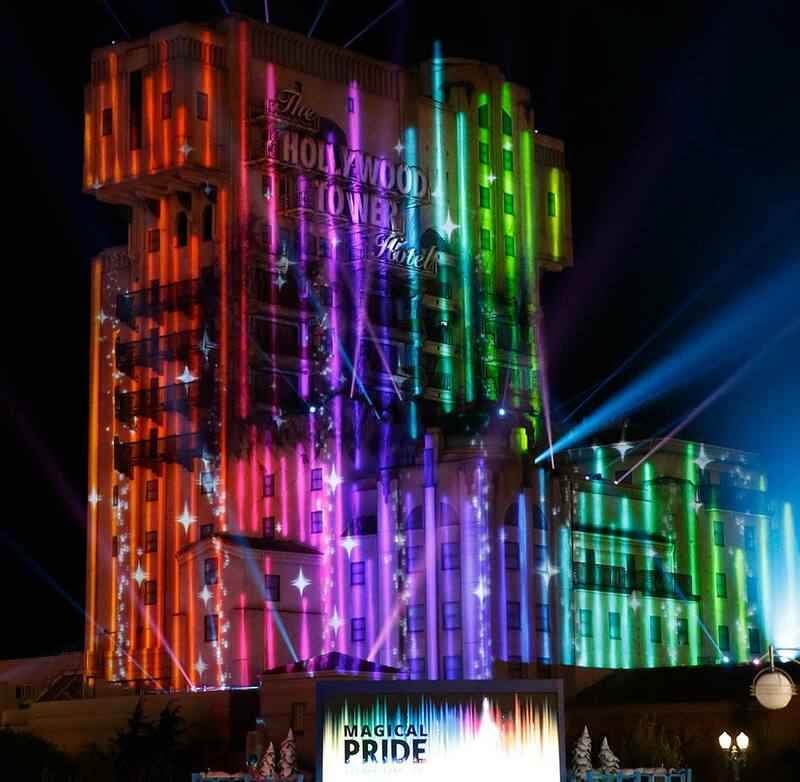 This evening Walt Disney Studios is only open for those attending the exclusive Magical Pride Event, right through to 2am! 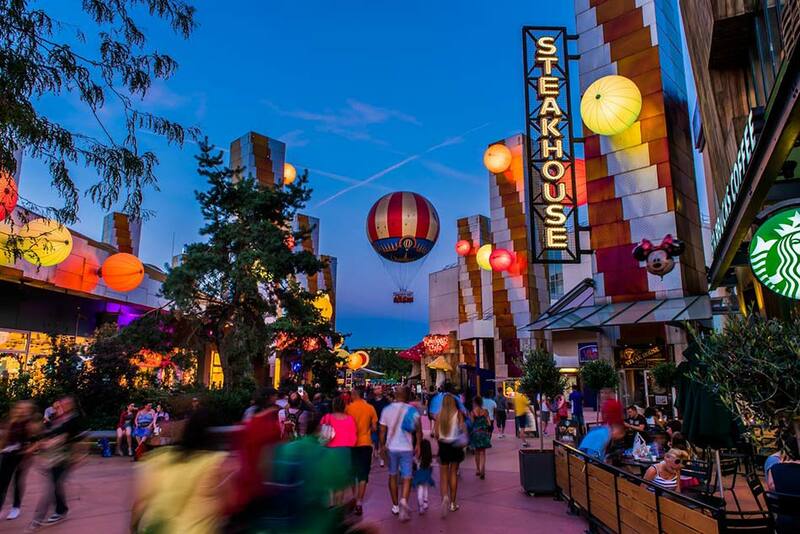 You’ll enjoy Access to Selected Attractions, Disney Character Meet 'n' Greets, Magical March of Diversity Parade, DJs & Special Live Music Performances, Karaoke Theatre Experiences and Themed Photo Locations. It is sure to be an incredible, unforgettable evening. 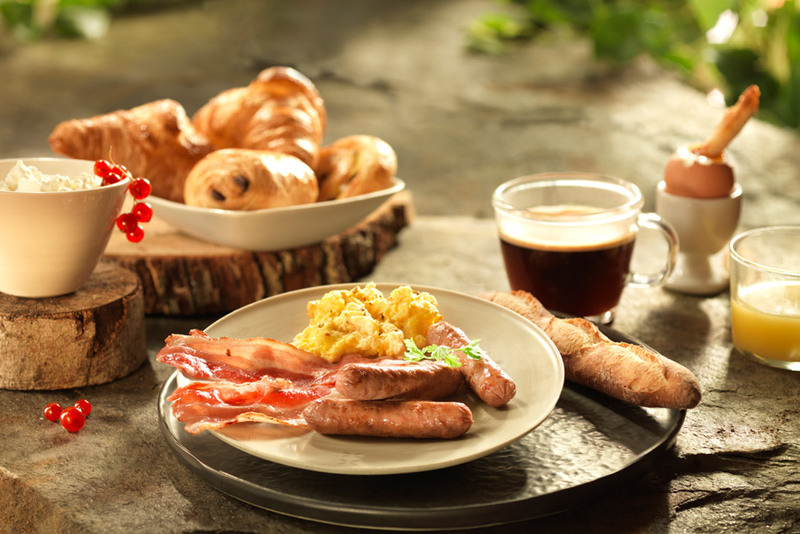 Day Three (Disney) - Check out of your hotel before enjoying a second full day in both Disney Parks - Disneyland® Park and Walt Disney Studios® Park with your included Hopper Ticket. 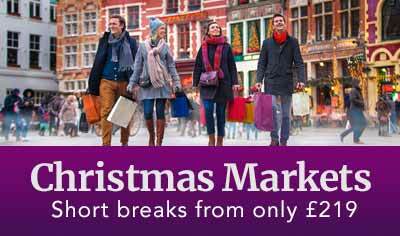 You'll leave at 8pm this evening and settle back on the coach journeying home overnight.